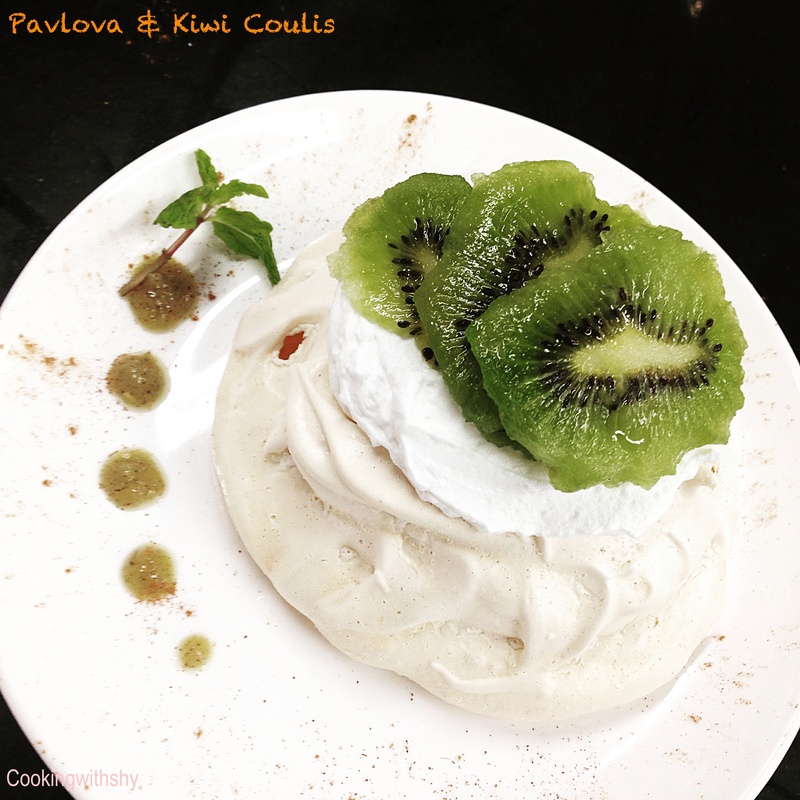 cookingwithshy | To Food,Family,Friends and Laughter Always! To Food,Family,Friends and Laughter Always! Chef Peter Fernandes of the O’Coquerio fame has now opened Peter’s Kitchen in Sangolda, Pilerne Goa. Having worked with the famed restaurant for over two decades, coupled with a few other stints, he realised that his loyal patrons followed him where ever he went.And quite rightly so as he has wowed many an ardent foodie with his Portuguese-Goan style Cuisine over the years. 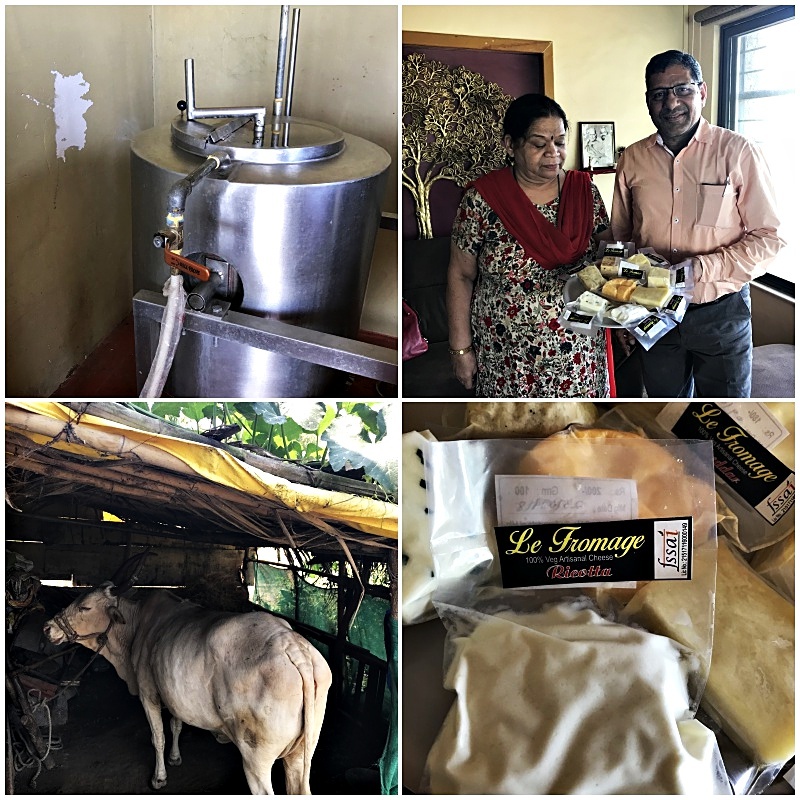 A stellar reputation in the Goan Culinary world that earned him “Best Chef of India” by the Department of Tourism, Govt Of India. 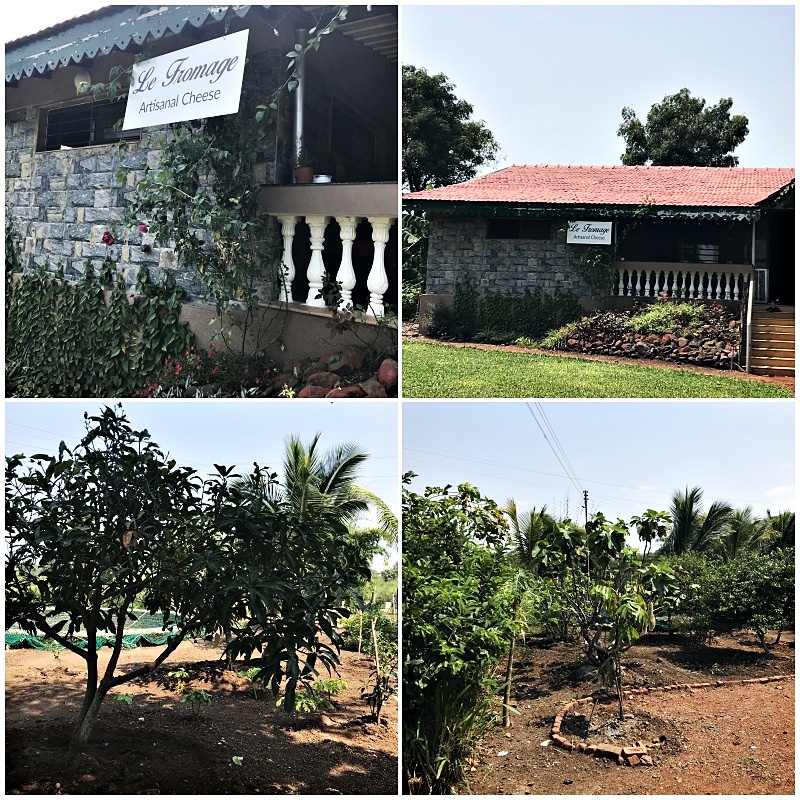 We had dinner at Peter’s Kitchen a couple of weeks ago and were delighted having discovered this hidden gem tucked away next to his ancestral home in Pilerne Goa. We are greeted by him as we started our drinks and he was happy to come by and chat about his journey that got him this far.. As I glance up at the menu I realise it showcases his love for Goan -Portuguese cuisine. He points out to his chalk written black board that he writes up every day. 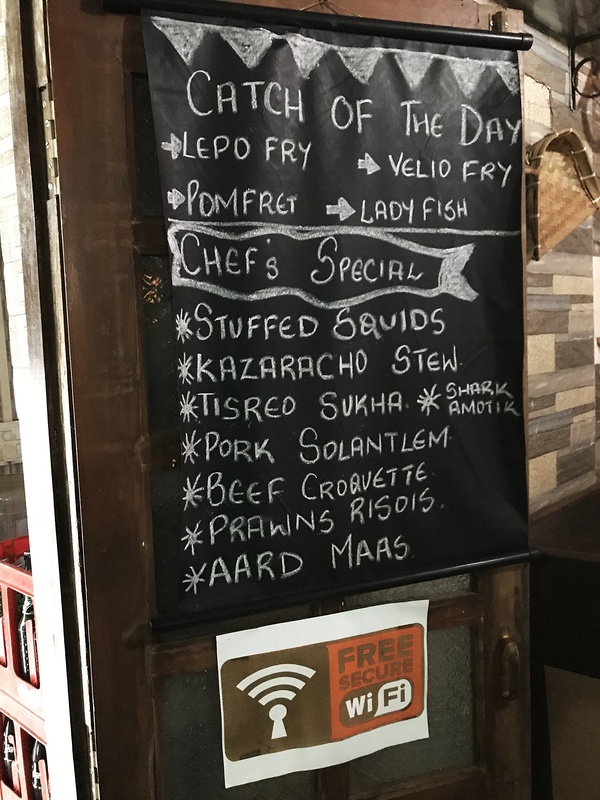 I notice some un usual recipes such as Kazaracho Stew, Aard Maas and Prawn Risois. I know we are in for a treat. Interestingly he has a variety of home made pickles like Brinjal and lime and some authentic Goan masala that one can pick up too and some home made wine too. We decide to start off with a plate of Prawn Risois. I’m nostalgic of our Sojourn in Portugal a couple of years ago. 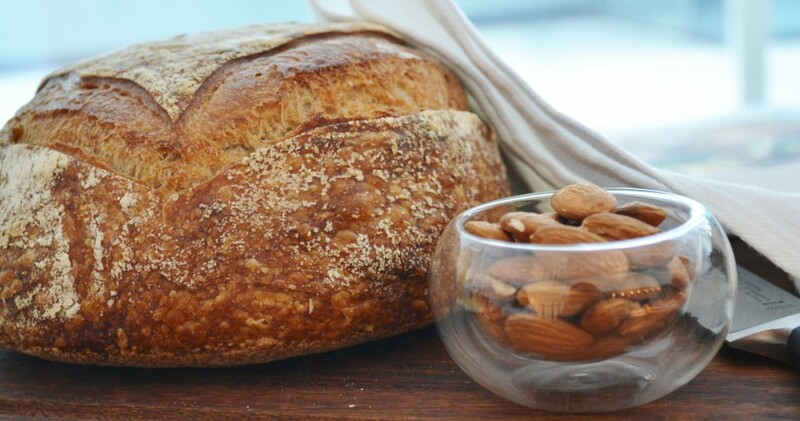 This appetizer is straight from a Portuguese era. 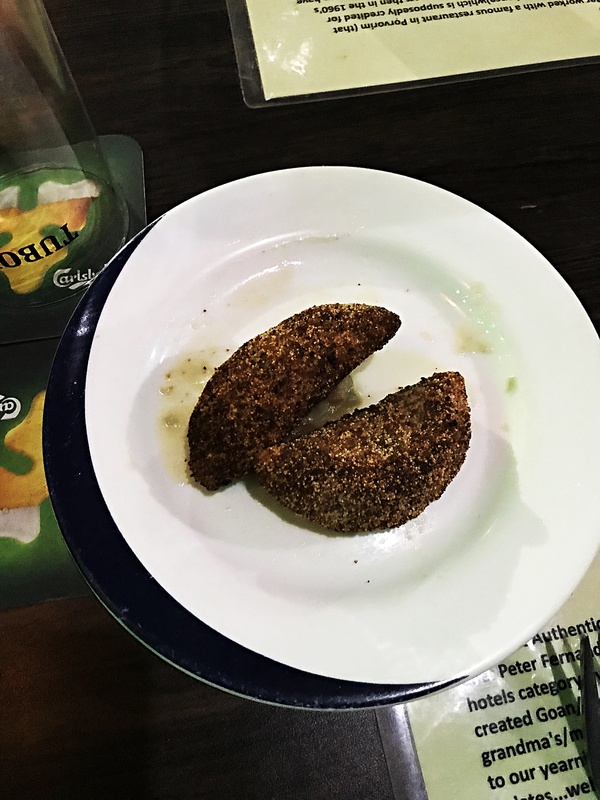 The half-moon and deep-fried croquettes is made up of a simple flour dough stuffed with a creamy prawn filling. 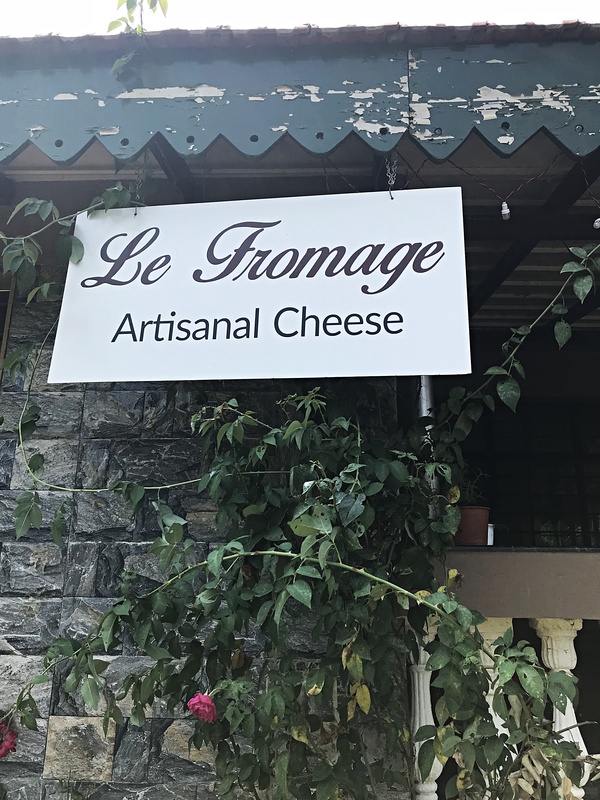 It is absolutely delicious and now has been put on my “must try” list. For the main course we settle for some Pork Solantulem. 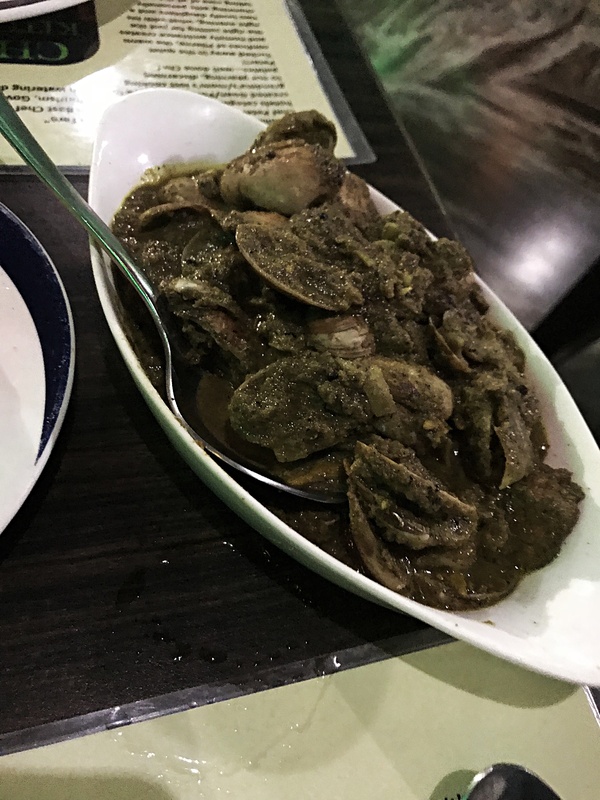 This dish is flawless and consists of Pork chucks cooked to a delicate perfection with some Onions, ginger-garlic, red chillies, perhaps some pepper and the star ingredients being Sola or Kokum that lends the dish a hint of tartness. This was brilliant with Goan bread-Poee. By far a delectable dish made in a simple home style way, yet packed and bursting with flavour. 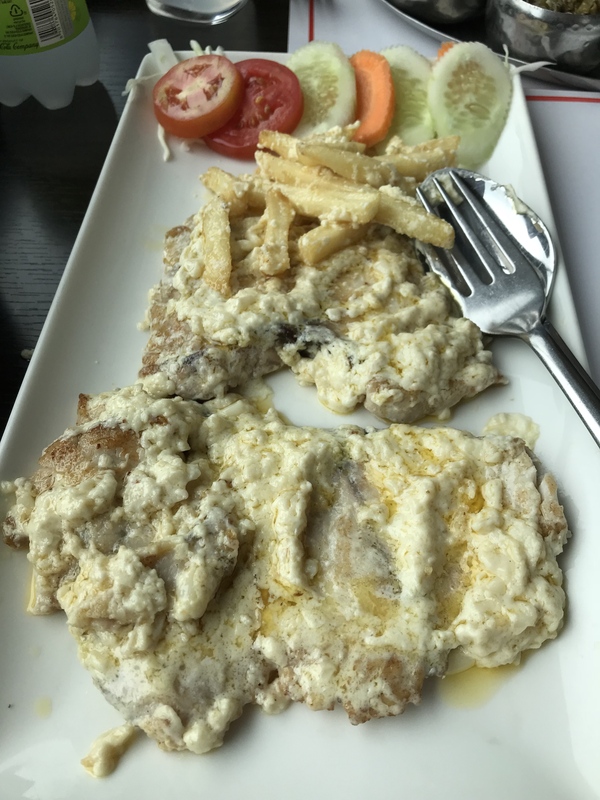 I’m quite crazy about shell-fish, especially the small variety one finds in India.I had been eyeing the Tisriyo on the menu and decided to order a plate full. These were cooked in a traditional Goan way with onions, some garlic, freshly grated coconut and spices. This hit just the right spot for me. This was every bit a delightful meal. 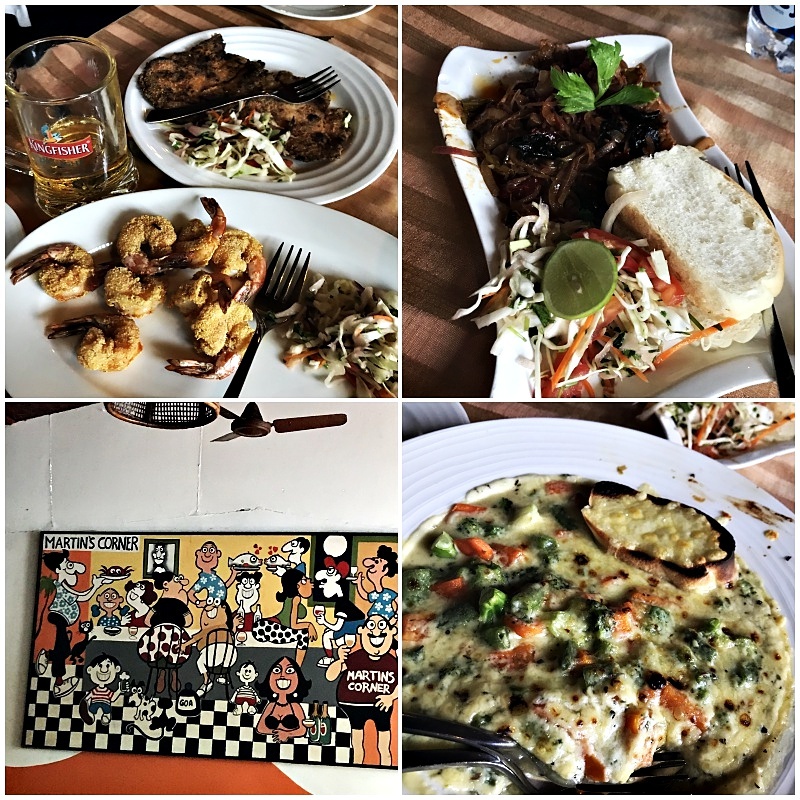 I have heard rave reviews about the Chicken Cafreal and desserts at Peter’s Kitchen, oh well will save that for the next time we are in Goa. The restaurant is open for large gatherings’ and events and geared up for home catering as well. 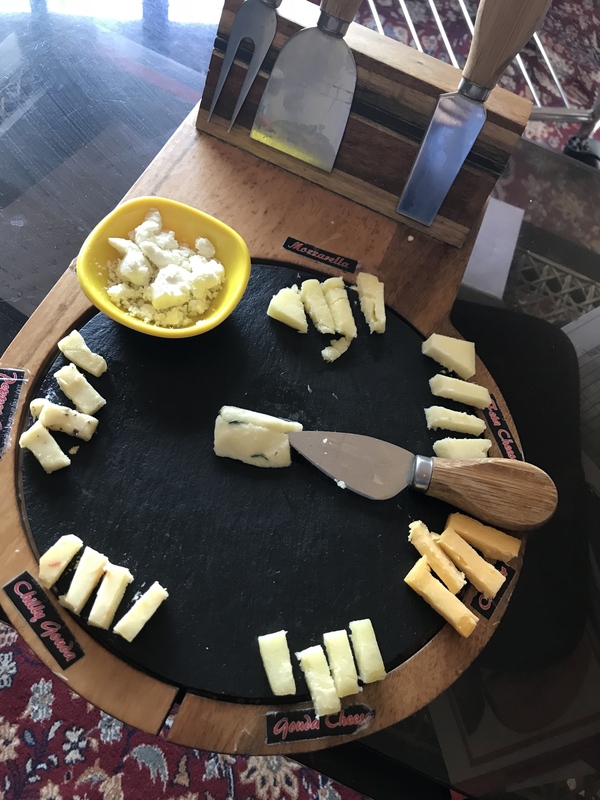 We loved dining at Chef Peter’s.Each dish was presented well with a wonderful mix of regional traditional ingredients mingled with a reminiscent of by gone Portuguese influence.Food that looks good has to taste good and this was amazing! 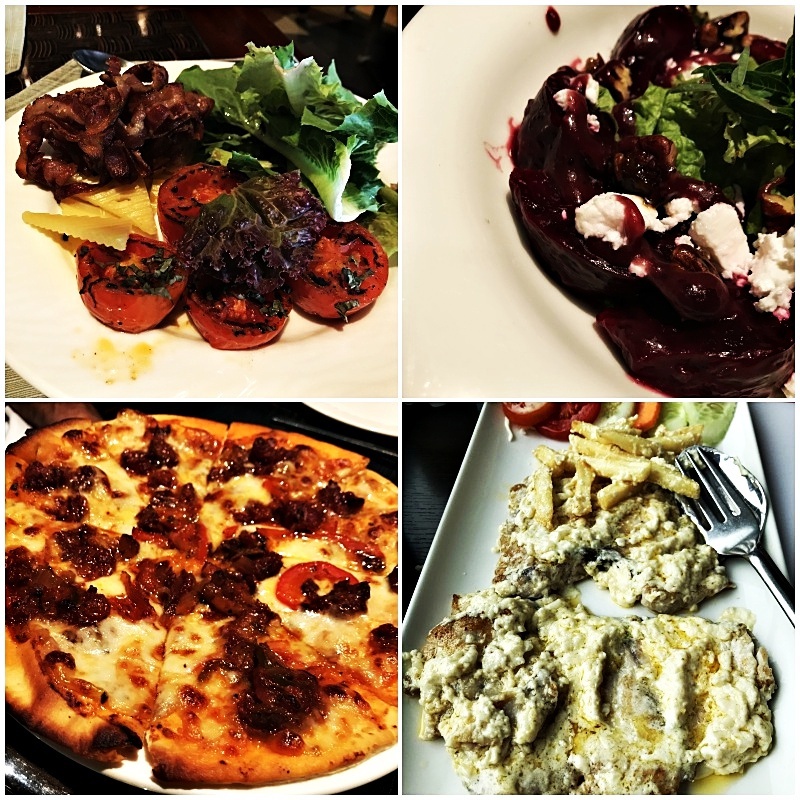 His personal attention to us and the rest of the diner’s ensured a great dining experience for all. 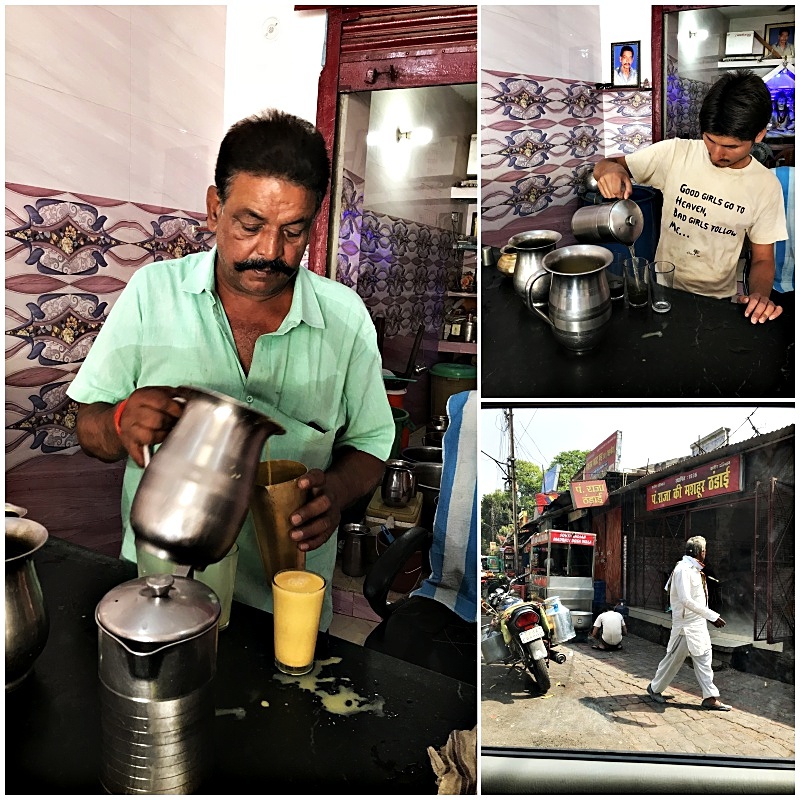 The chef’s simplicity and humble demeanour reflects well is his restaurants which is every essence of home style cooking and local flavours in a wonderful laid back and cosy atmosphere. Here’s wishing Chef Peter the very best and every success in his endeavours. 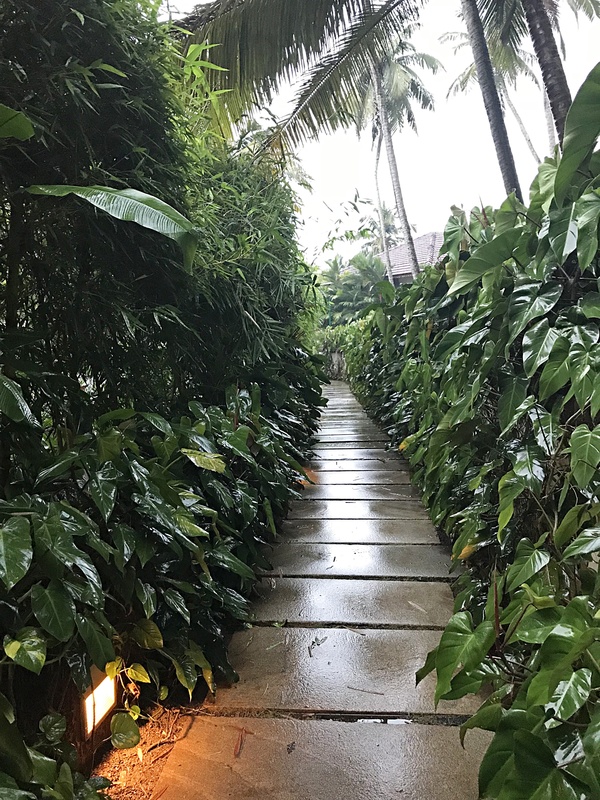 Travel It Makes You Speechless…Then Turns You Into A Storyteller..
Goa in the rains is just magical. The color green takes on a brilliant hue and turns the lush landscape into a plush carpet.Coconut palms swaying in the breeze and the emerald green contrast of the rice fields is a breathtaking sight indeed. The hubby’s from Goa. Well lets say all his ancestor’s and family lived there once upon a time and now everyone’s moved away to all parts of the world. Hence he has a natural affinity to Goa. Now being based in Mumbai, it’s a short hour’s flight and very accescssable for a quick weekend getaway. We travelled to Goa in April earlier this year,just before the dear son went off to London for summer school. 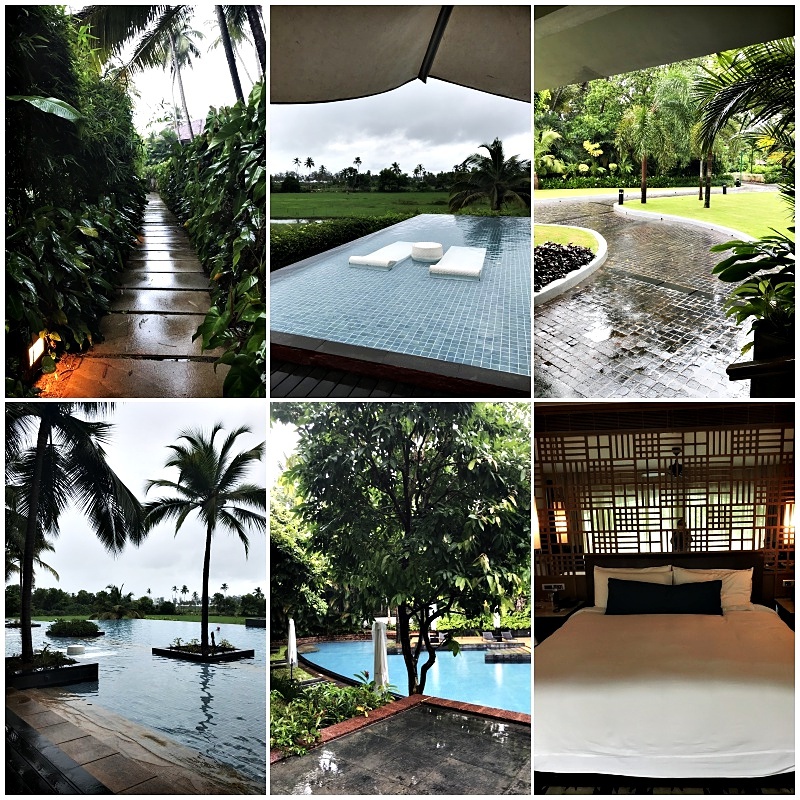 It was a short break for all of us, with some R &R as the main objective of this trip which is why we choose to return to Alila Diwa as the hotel’s Idyllic and picturesque setting amongst its lush green landscaping and gorgeous aquamarine pools hit’s all the right boxes for a relaxed and chilled out get away. 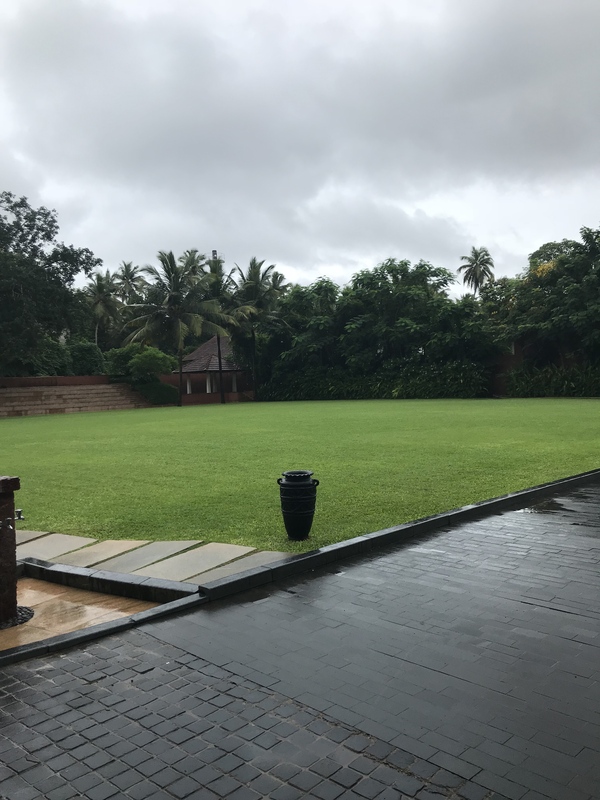 The property is gorgeous indeed and the monsoon’s seem to weave their own magic and bring about every shade of green possible. Well lets say we are prepared as predicted it had been raining incessently with some golden sunny interludes of sunshine in between and we were quite happy to sit back and enjoy every bit of “Goa in the Rains”. Having travelled to Goa on numerous occasions doing the usual touristy spots is far from what we wanted to do. 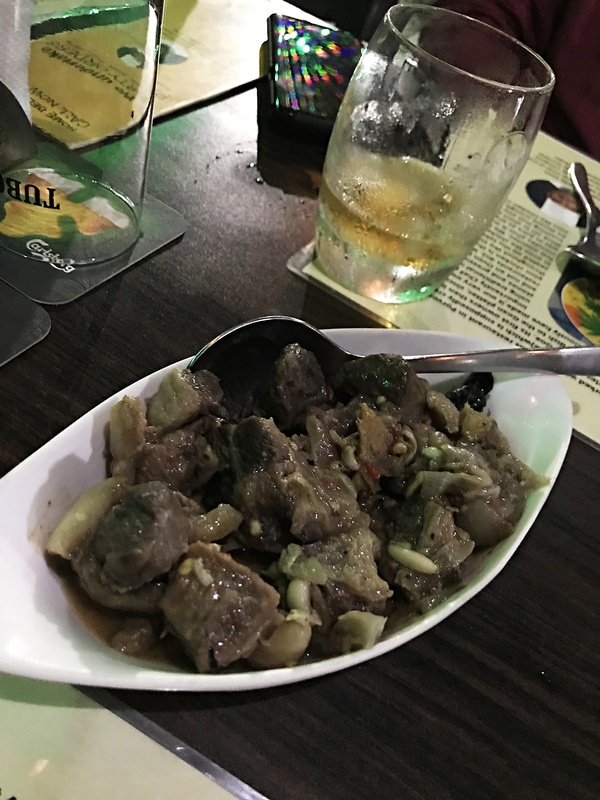 But yes good food is always something the family is happy to explore.As luck would have it the ever popular Martin’s Corner is a quick drive from our hotel and the hub’s announced earlier that lunch must begin there. So that’s where we headed right after arriving at the hotel. As I mentioned the sole aim of this trip was R &R and not really getting too touristy. 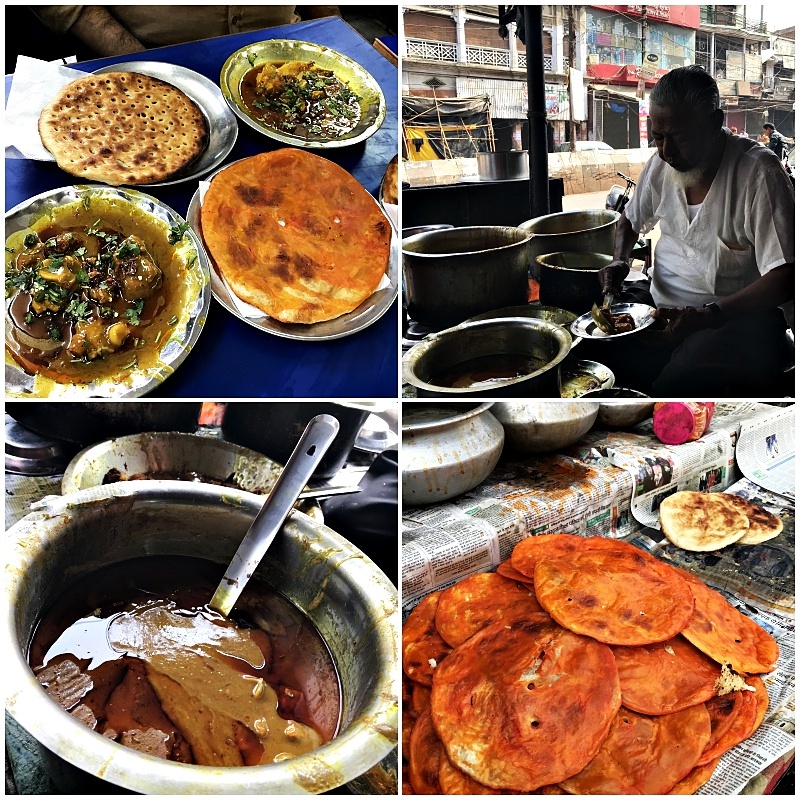 So will pen down some absolute must eats around this neighbourhood. 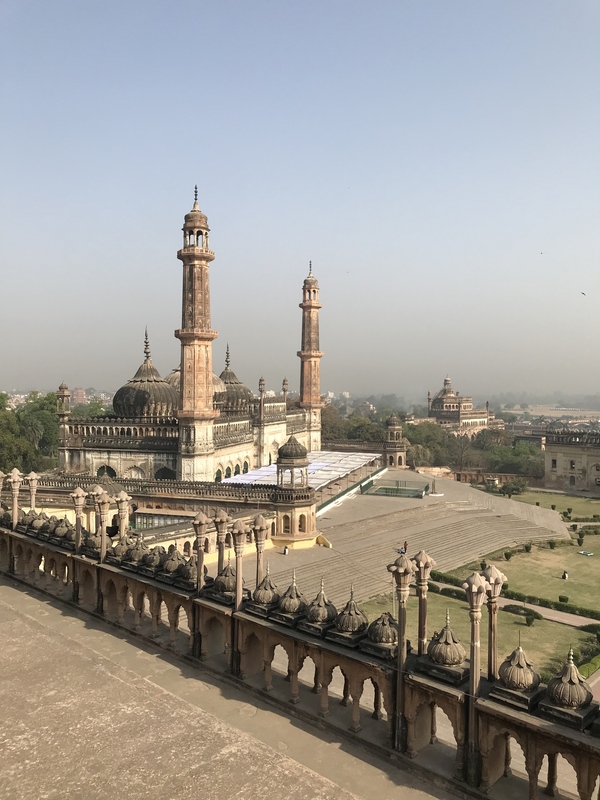 The restaurant is abuzz with locals and tourists alike, indulging in a lazy Sunday afternoon luncheon.Seemed like the perfect ambience with music in the background, tables filled with laughter, chilled beer and aromas’s of some fabulous pork vindaloo and Sorpotel wafting through the air. 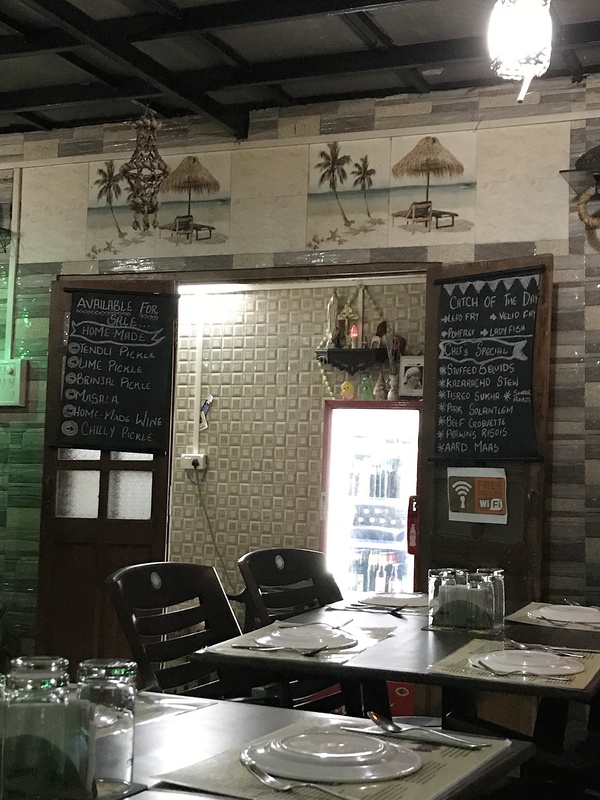 We get seated and settle down with our drinks and order some fried prawns, Goan chilly sausages which is served with some wonderful fresh bread and a Goan fried fish called “Chonak” which is a red snapper variety of fish. I’m totally sold out on the flavours of this delicate fish. Oh yes and a side of a Veg Au Gratin to get our fix of veggie’s too.A very enjoyable meal and a great place for lunch or dinner. With our bellies quite satiated we decide to return back to the hotel. The hotel too has a great variety of dining options that offer a multitude of cuisine. 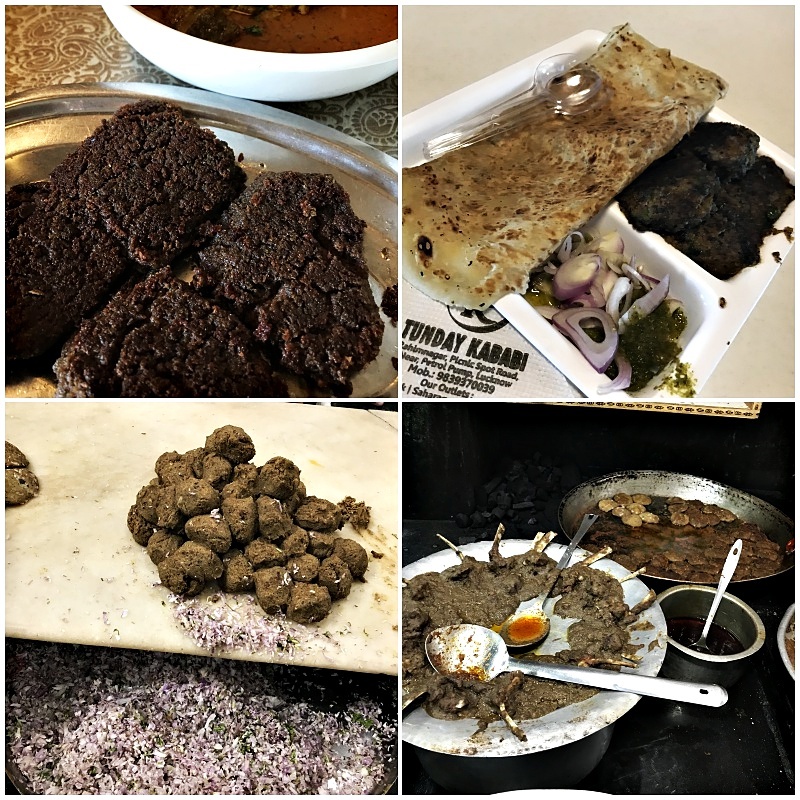 The breakfast which consisted of a buffet would usually be served at Vivo which had an extensive fare of international and local fare.The Spice Club serves up a gastronomical array of traditional Goan fare. Another great place to hang out in the evenings is the Edge Bar and Lounge that is located in the main hotel area over looking a gorgeous infinity pool and the back drop of paddy fields. The next day we decided to drive out towards Panjim and checkout Mall De Goa which opened just a couple of years ago. 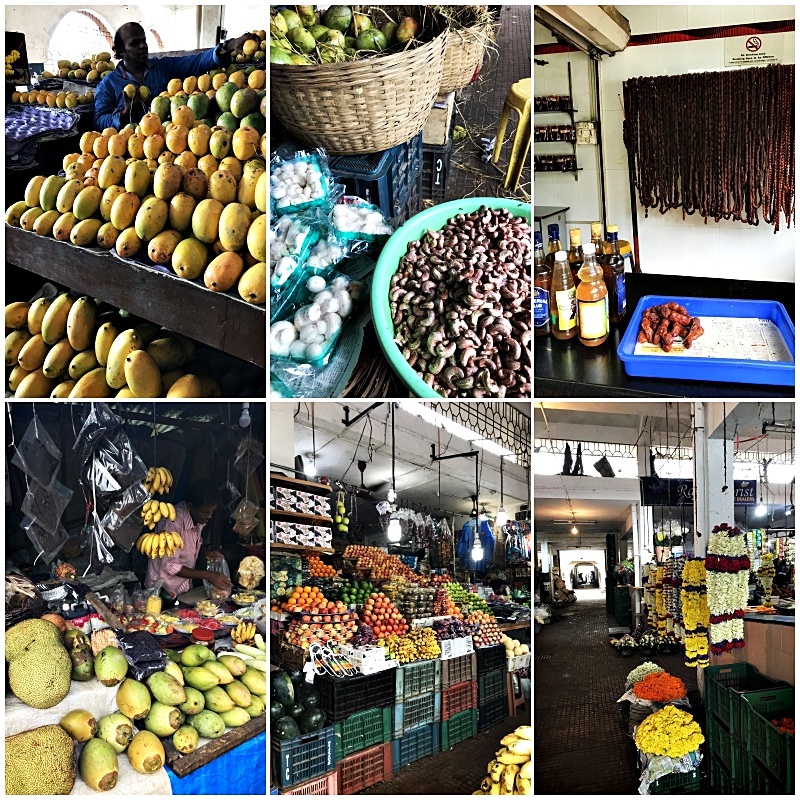 We had not much of a shopping list as all the fresh produce was been reserved for a must visit to the fresh markets in Goa. However the attraction of the mall visit was the Ritz Classic that serves us a delicious Fish Thali at lunch times. 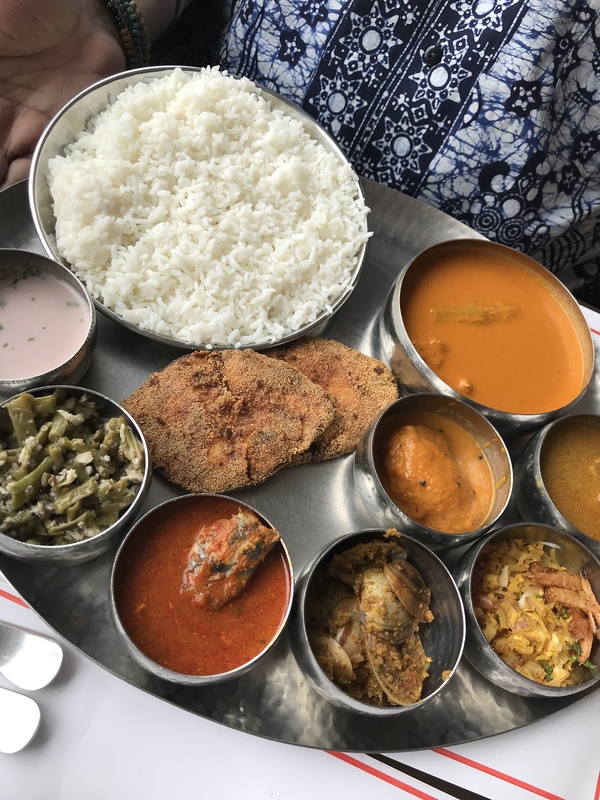 While they do have a large A la carte menu as well, the most sought after order at lunch would be the Thali which consists of a various fish curries, fried fish, rice, and some vegetables as a side too. So while the hubs decided to devourer this I choose a Fried Chonak (local red snapper) sautéed in garlic and butter as my main course. I tell you, I’m totally sold out on this fish. 4. 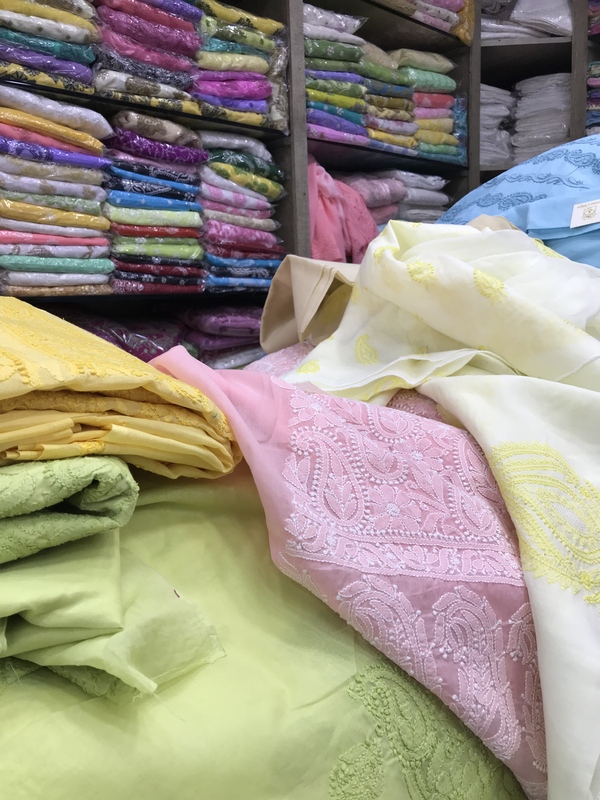 Madgao Market: A must do whilst in Goa is a visit to the fresh markets that give you a bazaar kind of feel. 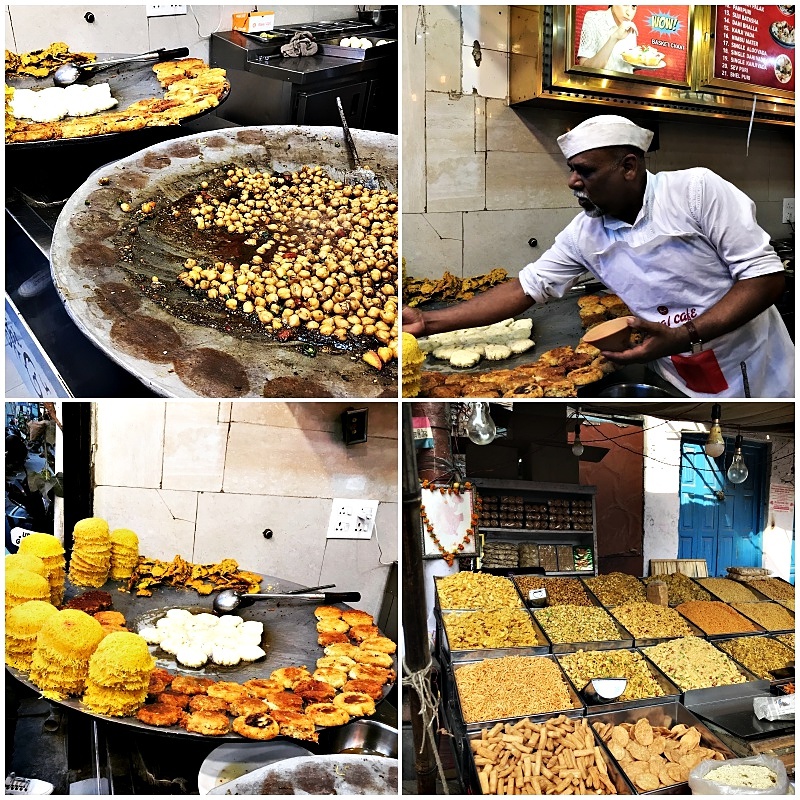 Infact the new markets are covered and have a vibrant display of fresh produce, cashew nuts, pulses and legumes, local spices and lots more. 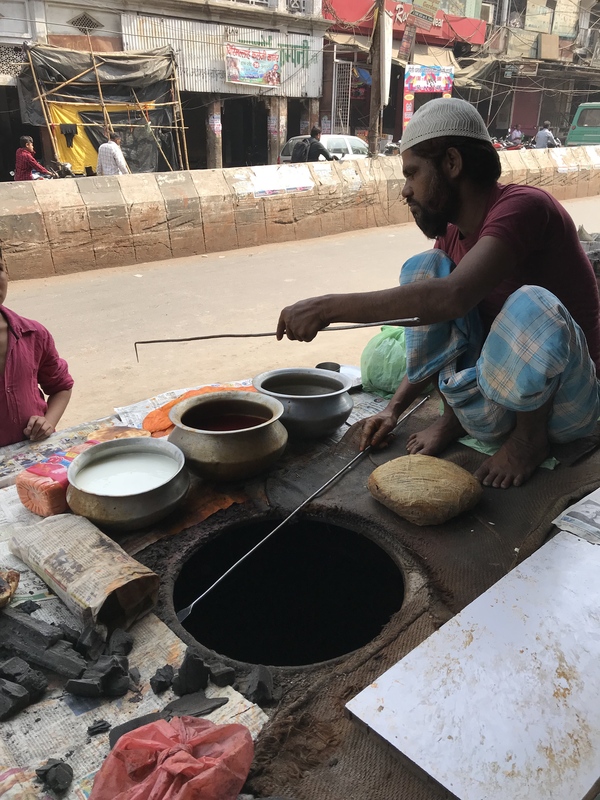 The fresh fish is located in a separate area and just outside the main market are various stores that have several varieties of Pork products, ranging form the local goan sausages,curry spices and pork chops and meat. 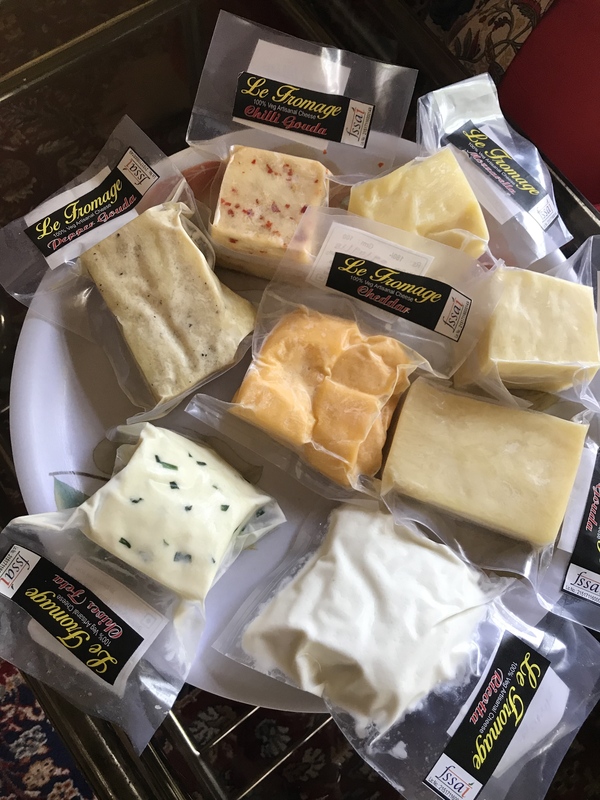 I love exploring local markets where ever I travel.They are unique and have the best of foodstuff that represent the local cuisine. 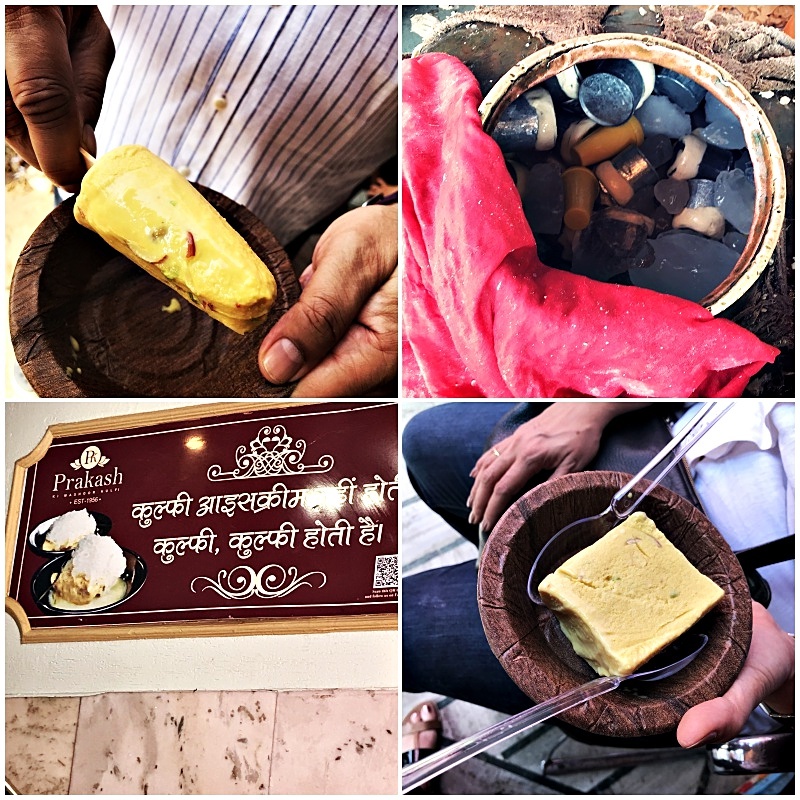 Needless to say we managed to get our hands on some great stuff to take back to Mumbai. A colleague at work very much recommended this place and it’s been on my “Must eat list” for sometime now. As it would be it seemed a short 30 minute drive from our hotel and so I dragged the hubs into driving us on one lazy afternoon.Set on the banks of the river Sia in amid the lush surroundings of Cavelossim village, this place had a great vibe. 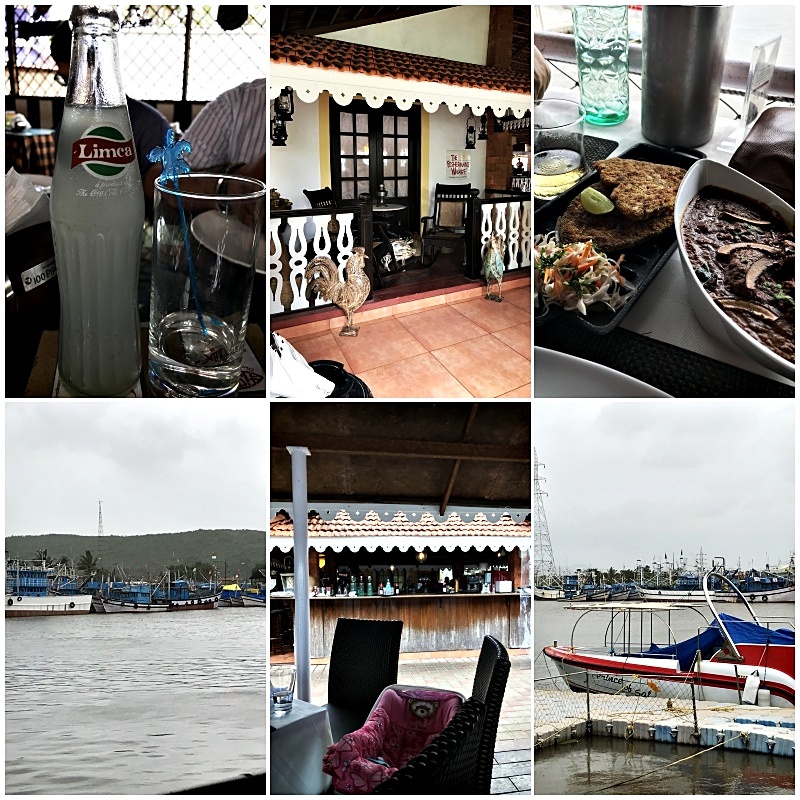 A live band playing some great music,riverside seating that over looked the water and a great menu that had an assortment of Goan delicacies and International cuisine as well. 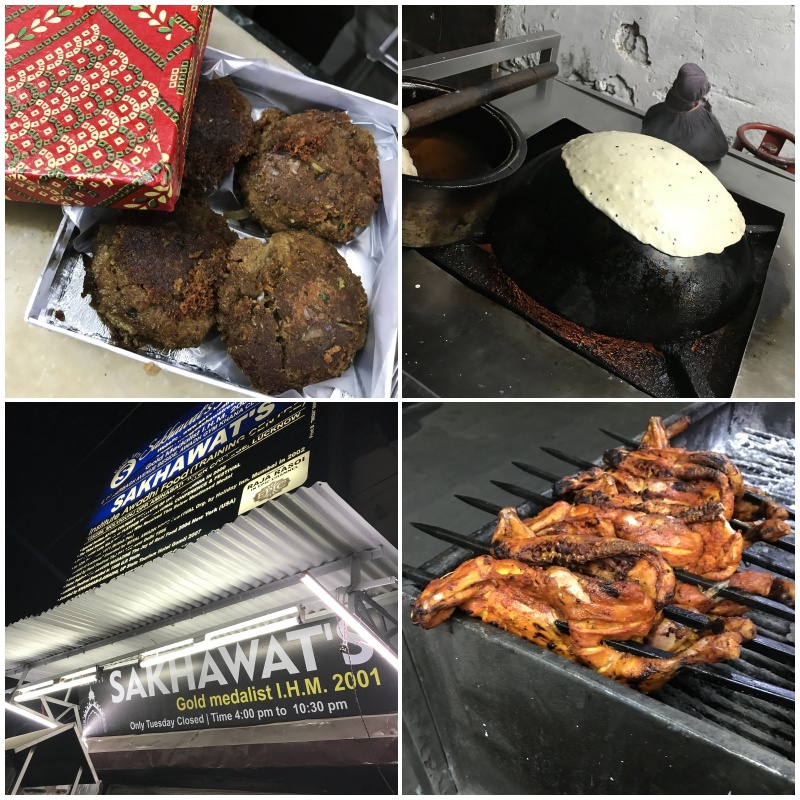 We settled for a Mutton Shagoti ( meat cooked in coconut and spices ) and a Rawa fry King fish and some Cashew feni to wash that down.It turned out to be a gem of a location and I would very much recommend this place. They do have another location in Panjim as well. 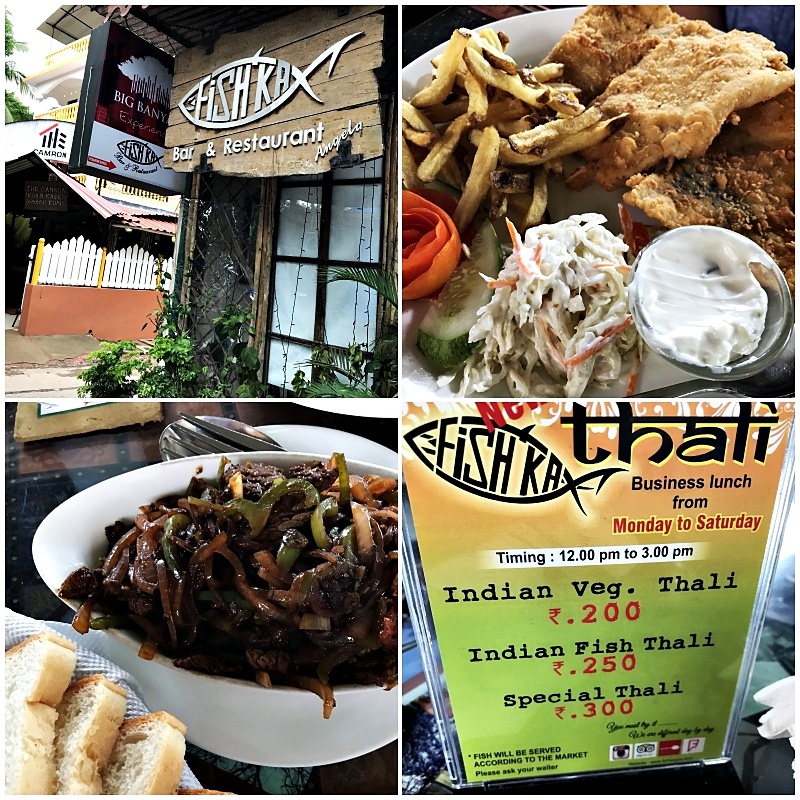 Our last day in Goa and a quick run across from our hotel property is a shack style place called Fishka. Again this place came recommend by a foodie pal so decided to walk across and grab a quick bite before heading to the airport. Goa has numerous shacks that double up as bars and restaurants and are almost at every nook and cranny of the this beach town. Now some of the popular ones are located on the beach and are a great hang out spot and are perfect for relaxation and good food. 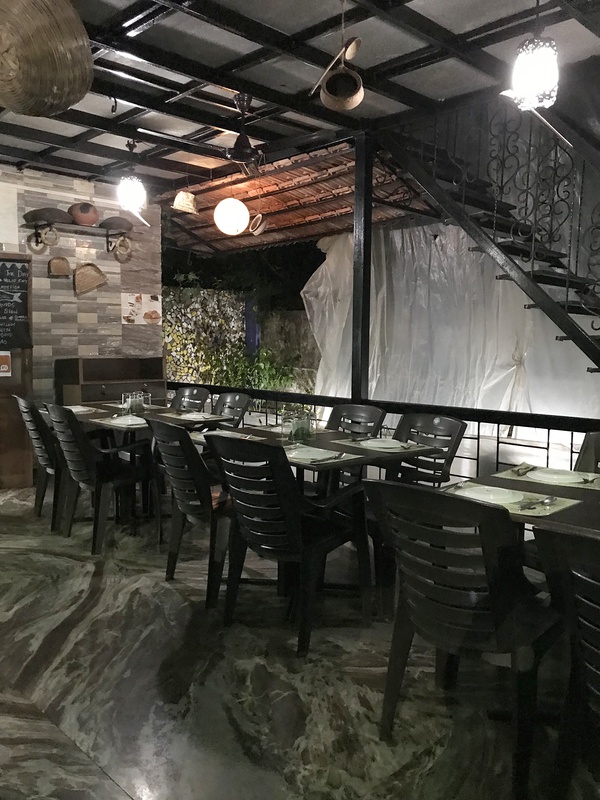 Fishka as we discover, is a no frills kind of place with a relaxed laid back ambience.The menu is quite extensive which includes Goan dishes, Indian Chinese and International cuisine as well. 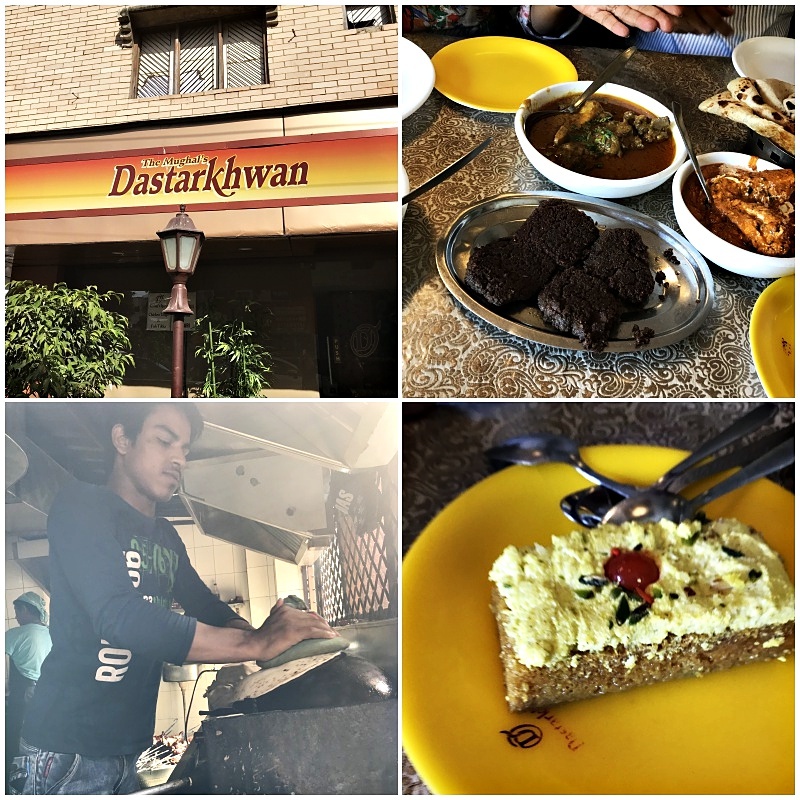 The place as we learn is run by Indian-Russian duo and seems like a popular jaunt as there are not too many eating places in the vicinity. 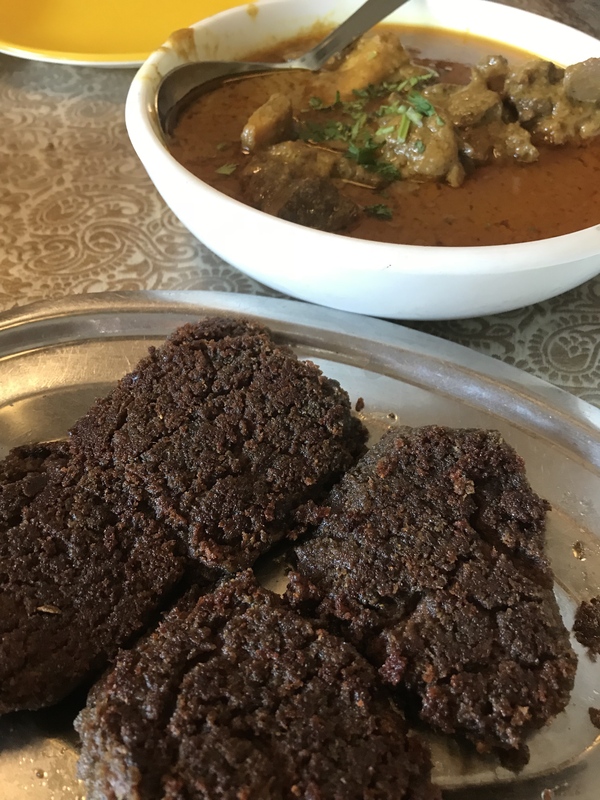 Our meal consists of some classic Lamb chilly fry served with some Poi (local goan bread), an all time favourite Fish and chips and I settle for a vegetarian paneer chili fry. A great place for a quick bite. I do hope I have enticed you enough to visit Goa. The rains are magical indeed and most hotel properties offer great deals from June- September. The peak time of-course is from November- March with the Carnival and other festivities that make it an interesting time to visit. The gastronomy, beaches, culture and the laid back lifestyle are every reason to make this your next destination to visit. Happy Travels and I hope you will visit Goa some day!